The ‘original’ Snowdonia Adventures, since 2000. Snowdonia Adventures is an established company who have been providing adventure activities and skills courses to individuals and groups since 2000. 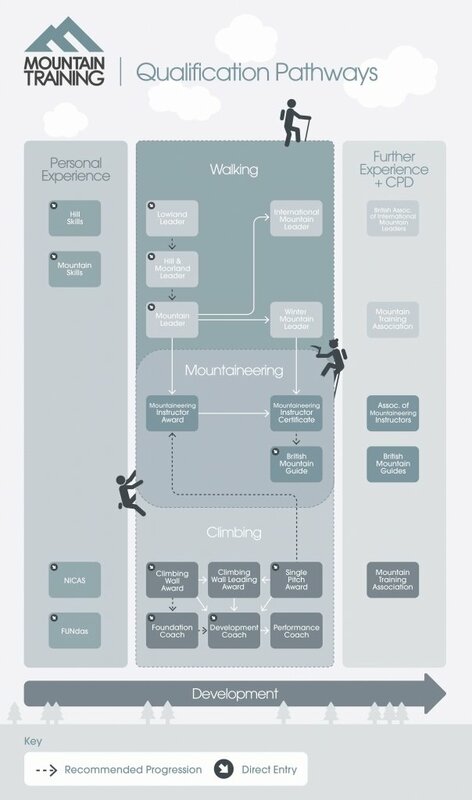 Specialising in personally tailored skills courses and micro adventures for walkers,climbers and mountaineers. Snowdonia Adventures was founded in 2000. Mark Handford and Shân Rees Roberts handle the day to day running of the business, and the company employs a core team of highly experienced and qualified instructors to help deliver courses and adventure activities. 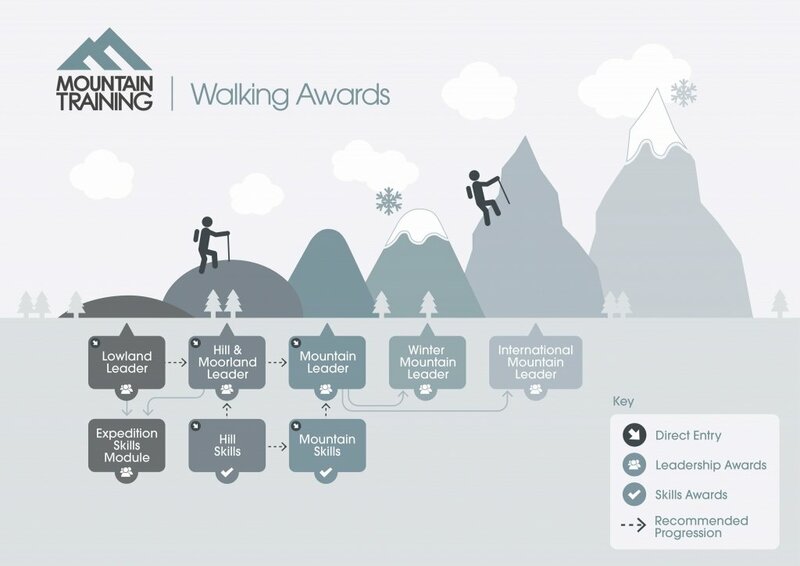 Mark is a qualified Winter Mountain Leader, this is the qualification for leading groups in the winter in the UK, and also enables the coaching of safe travel skills in boots and crampons, plus ice axe arrest. The WML is validated on the SCQF – Scottish Qualification Frameworks at Level 9, Ordinary Degree. Mark is also a National Navigation Award Scheme Gold Level Course Provider and is the NNAS Moderator for North Wales and Anglesey and NNAS Tutor Course provider. Mark has been enjoying the great outdoors since the age of 11, firstly exploring his local hills and forest with plenty of wild camping trips. Passing the driving test at 17 opened up a whole new world to explore and plenty of trips to the Wales, Lakes and Scotland followed. Mark also has many years of kayak experience and found a passion for competitive Kayak Slalom, racing for one of the main UK clubs, Stafford and Stone slalom club, when he finished competitive slalom he was ranked 17th in the country. In 2003 he went to Nepal on the first commercial white water rafting expeditions with Equator Expeditions. He has a broad wealth of experience as an instructor and team member as well as having an abundance of life skills. He is a keen climber and has experienced walking and climbing in the UK, Europe and the Nepalees Himalayas with an exciting attempt on Annapurna 1. Mark has a long history with mountain rescue. In the UK he was a team member of Ogwen Valley Mountain Rescue Organisation as a trainee in October 2005 and then as a full team member from 2006-2011. Trained in use of digital mapping and GPS enabled radio comms. Whilst in Nepal in 2003/4, Mark was a volunteer member of the Nepalese Himalayan Rescue Association and volunteer outreach worker for Medicins Sans Frontiers in Manang, Nepal. Shân Rees Roberts is originally from the Lleyn Peninsula and has always lived in the Snowdonia area where Welsh is her first language. She is a keen hill walker and climber and completed the Mountain Leader summer training – on the first ever course to be run through the medium of Welsh. Like Mark she has a great passion for the mountains and its wildlife and likes nothing better than to go wild camping in the remotest parts of Wales and Scotland. Even though having the beauty of Snowdonia on her doorstep, she enjoys visiting other mountainous areas, especially Scotland and has visited Italy’s finest Via Ferrata areas and Chamonix’s icefalls for some exhilarating ice climbing. She has also hiked on the famous Haute Route from Chamonix in France, to Zermatt in Switzerland. Like Mark , she shares a love of skiing and has made the switch from downhill alpine to ski mountaineering so she can explore the mountain areas further away from the ski lifts. We employ instructors who are great coaches and teachers, who are able to deliver the course content in the easiest way for you to learn during your time with us on a course or enjoying an adventurous day out with us. 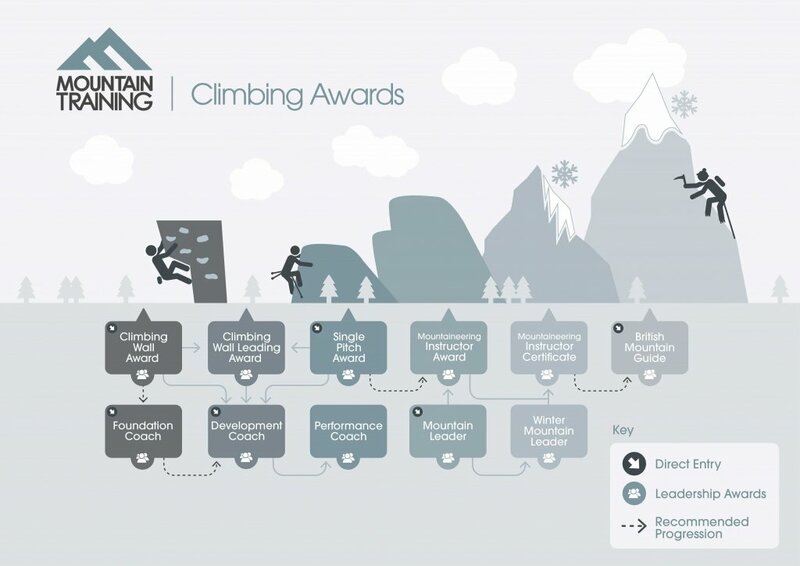 Qualifications they hold will be Summer Mountain Leader and SPA climbing instructor as a minimum requirement, with Winter Mountain Leader, Mountain Instructor Award, Mountain Instructor Certificate, International Mountain Leader, British Mountain Guide and some of the many Ski Instructor qualifications. Every reputable company who provides outdoor activities and skills courses in the UK only employs fully qualified leaders and instructors who hold the relevant qualification award for the activity or course they are delivering. They may also employ assisting trainees alongside fully qualified instructors.